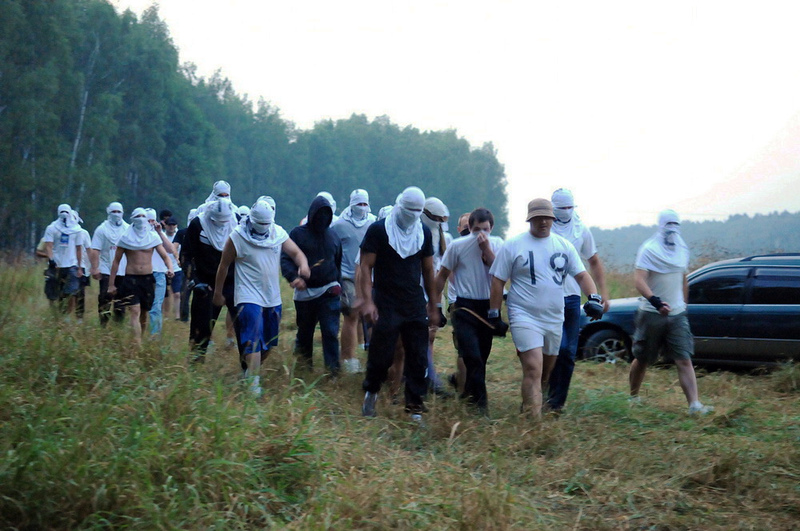 2010 we see the outburst of tree hugging activism to protect a forest close to Moscow and a park in Stuttgart against large scale infrastructure projects. Both cases have seen heavy repression and wide spread support challenging the development model and those in power. They have their roots in strong commitments to protect trees all over the world in old times and from the very beginning of environmental activism in the 1970s. 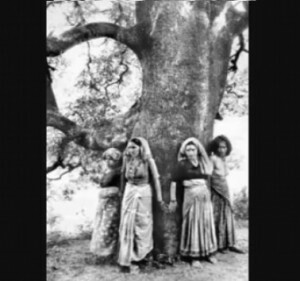 The Chipko movement in India that inspired people all over the world started among Himalayan women in 1973 and sees its roots in the acts of Bishnoi women in 1730. One of the first confrontational environmentalism was the Elms battle in Stockholm 1971. 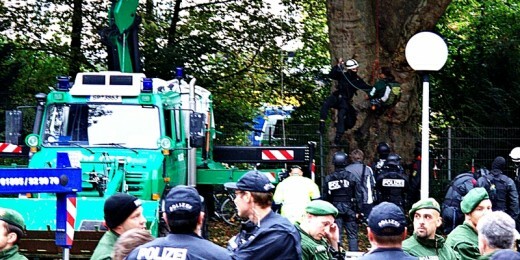 With success the action protected the trees with mass civil disobedience forcing the police to withdraw and the politicians to change their minds and decision.